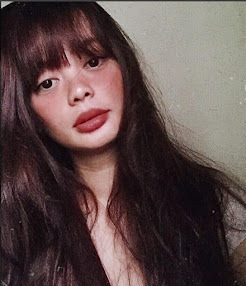 anytime, anywhere. We must embrace technologies like this. It is timely and relevant not only for students but also for professors, and practitioners like me,” says Aaron. 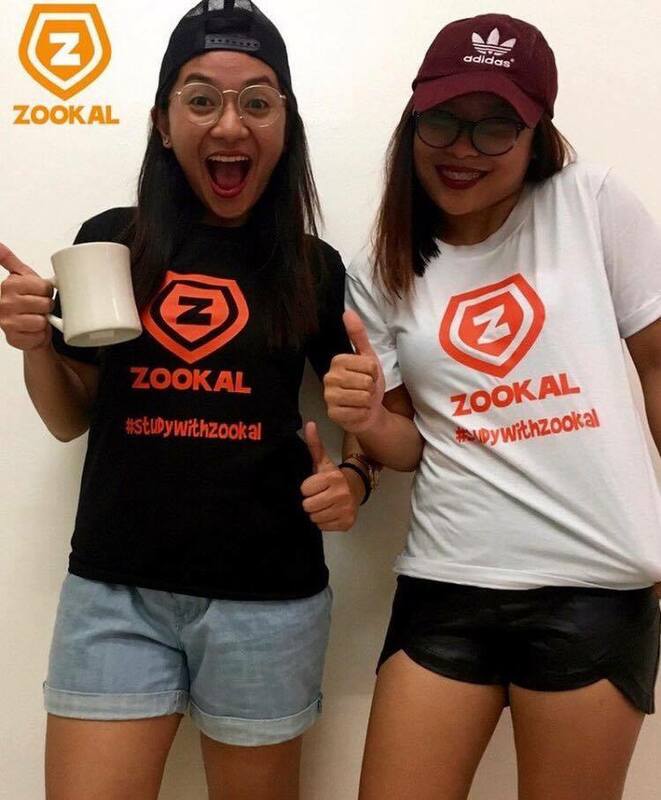 Since its launched in September, Zookal has now grown to one hundred thousand (100,000) users in less than 2 months time. 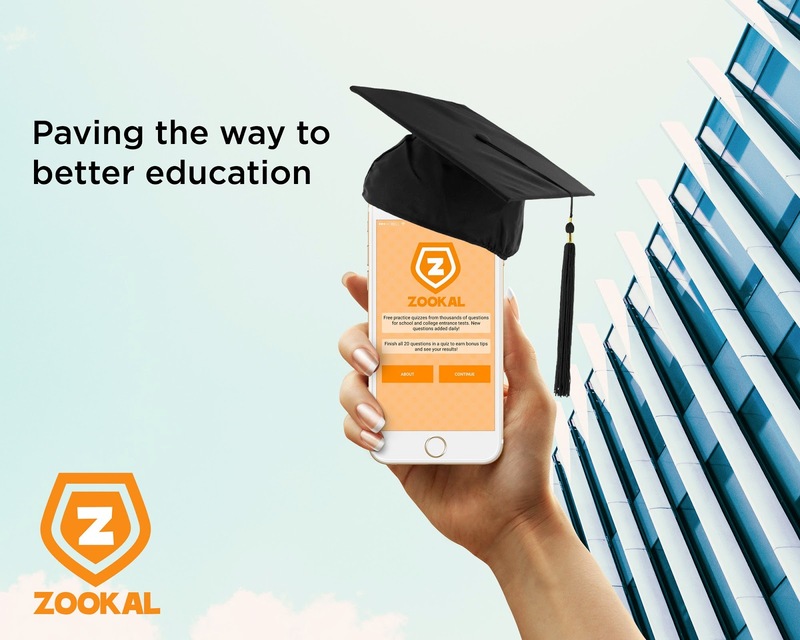 “There are now more than 100,000 Filipinos closer to their dreams; that alone assures me and my co-founders that we are doing an excellent job in doing good for the future of Filipino students and professionals through Zookal,” said Jon Tse, Zookal co-founder.